In statements, both companies said the layoffs are in response to weak market conditions for coal. 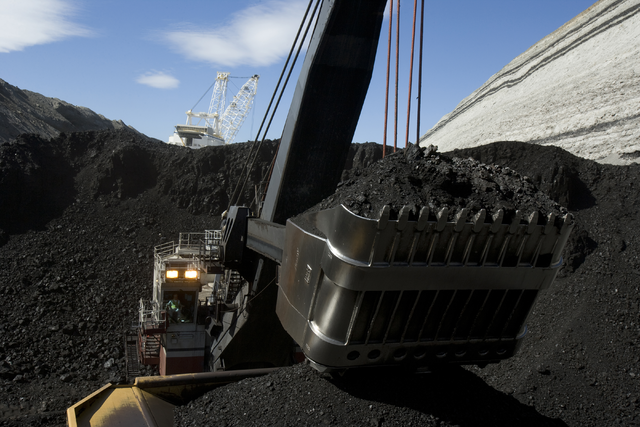 Low natural gas prices, a warm winter and new environmental regulations have all contributed to declining demand for coal. Companies' financial troubles have been compounded by large debts resulting from bets on metallurgical coal at the height of the market. In 2015, Peabody posted a loss of more than $2 billion. 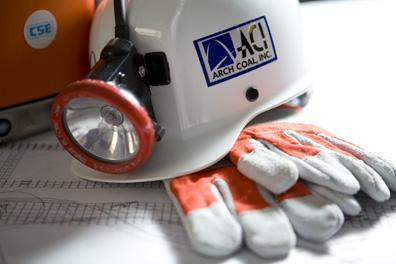 Arch Coal declared bankruptcy in January. 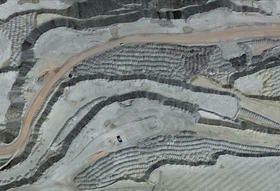 For miners, the news didn't come as complete surprise. On Tuesday, Peabody gave employees letters as they left the North Antelope Rochelle mine, telling them to report to meetings at the Rawhide mine on Thursday or in Douglas on Friday. At the meetings Thursday, employees were told their jobs had been terminated. "I’ve lived through a lot of depressions, I’ve lived through a lot of hard times in my years, and this is the worst I’ve ever seen," Japp said, adding that if she were younger, she would "probably find another job and move away [from Gillette]." "We're anticipating that the business will slow down, but will continue," he said. "We are not standing still. We are trying to bring industry to our community, and opportunities for these people to stay here," she said. Copyright 2016 KUWR-FM. To see more, visit KUWR-FM. 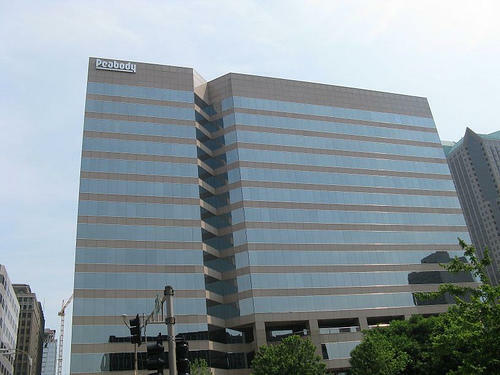 Updated 12:49 p.m., Feb. 11 with Peabody Energy's earnings report - St. Louis-based Peabody Energy is still speaking with creditors and is open to more asset sales as it deals with huge debt and a deep industry downturn. It is reporting a full-year loss of slightly more than $2 billion, compared to a loss of less than half that for 2014. Chief Executive Officer Glenn Kellow says Peabody has made several moves to improve its financial picture, include selling operations in New Mexico and Colorado, but more needs to be done. Updated 4:42 p.m. with additional layoffs and information. One of the world's largest coal producers, St. Louis-based Arch Coal, says it will lay off about 750 workers in the Kentucky, Virginia and West Virginia coalfields. It's the latest setback for an industry struggling for market share as utilities switch to cleaner and cheaper alternatives.